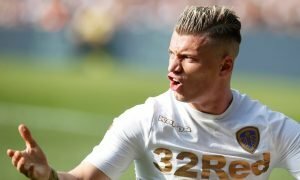 4-2-3-1: This Leeds United XI will ensure Bielsa batters big spending Stoke City tomorrow | The Transfer Tavern | News, breakdown and analysis on all things football! 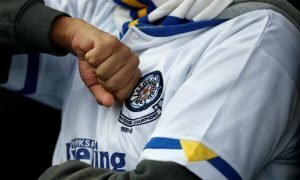 Leeds United will have their sights set on securing promotion to the Premier League under Marcelo Bielsa. Indeed, having drafted in a number of quality players this summer, supporters will fancy their team’s chances with the new campaign almost upon us. 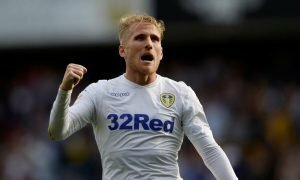 The Whites are in a great position to enjoy success in the new campaign having invested in a number of new players so far this summer, as the likes of Barry Douglas and Patrick Bamford have already shown that they can be a part of successful sides in the division. 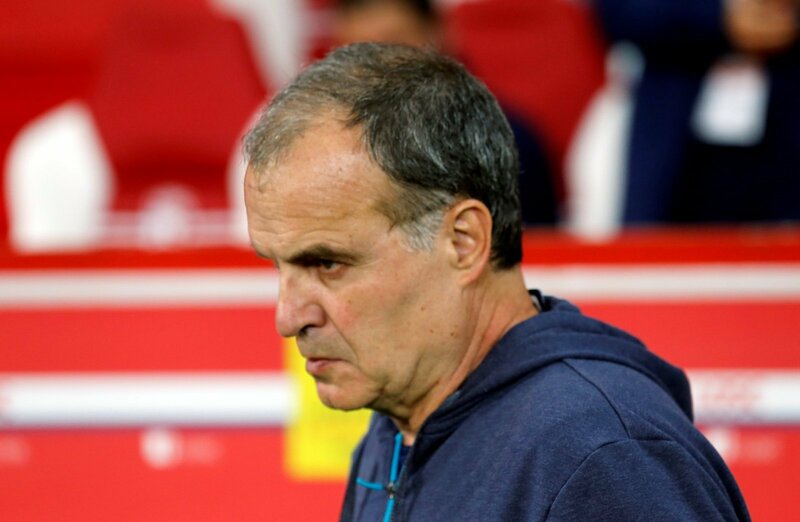 Leeds will welcome Garry Rowett’s Stoke City to Elland Road in arguably one of the most difficult matches that Marcelo Bielsa’s side will gear up for all season. The Potters have spent big this summer and have a number of ex-Premier League players in their side, so the Whites will be up against it in front of their home crowd. Therefore, having taken Bielsa’s selections from the pre-season games into consideration, we’ve come up with a team that we think the Argentinian could line up with against Stoke City.